IIFT Result 2020: Indian Institute of Foreign Trade will declare the result of IIFT 2020 tentatively in the second week of January 2020. The IIFT result 2020 will be declared in online mode. Students will also be able to see and download their scorecard after the declaration of IIFT 2020 result. The result of IIFT 2020 will be in the form of the name of shortlisted candidates along with their roll numbers and application number. Based on the score obtained in IIFT 2020, candidates will be shortlisted for group discussion and interview after the declaration of result of IIFT result 2020. Students will be shortlisted on the basis of their score obtained in IIFT 2020. Qualified candidates will be called for the next round of admission process which includes group discussion followed by an interview. IIFT is an institute with a focus specifically on international business management and strategy. 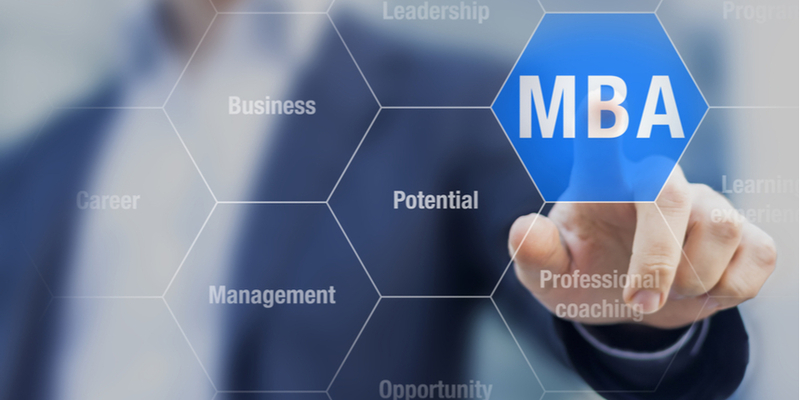 The MBA in International Business program is a specialized course for building the specialised cadre of business executives for international business management. What after IIFT 2020 Result: Candidates who qualify the IIFT 2020 will then be called for essay write up, group discussion and personal interview round. Students who will qualify all the admission process will only be offered the admission. The final result of IIFT 2020 will be declared tentatively in April after the essay write up, group discussion and personal interview round gets concluded. Essay Write Up Round: Students will be required to write a short essay based on their understanding of a certain topic. The topic will be provided based on the admission syllabus and as per the discretion of IIFT. Students need to score good marks in this essay writing part which is used to depict the writing capacity of candidates. Students should practise writing about the latest happenings in and around the globe specifically related to business proceedings. Practising essay writing will help candidate to score good mark in the essay write up round. Group Discussion/Personal Interview: Students who are preparing for the group discussion and personal interview rounds must be aware about the recent trends in business happenings. Students must practice group discussion and learn interview tactics before appearing for the interview. Questions in interview may range from the recent academic achievements, career profile, extracurricular activities and general awareness etc. Topics in group discussion may vary from the recent happenings of national and international importance to any business happening. Students must therefore, keep an on all the incidents of general awareness. Q. When will the IIFT declare the result of IIFT 2020 exam? A. The IIFT 2020 result will be declared tentatively in second week of January 2020. The result will follow scorecard of the candidates. Candidates will have to login to the official website to check their individual scorecard. Q. 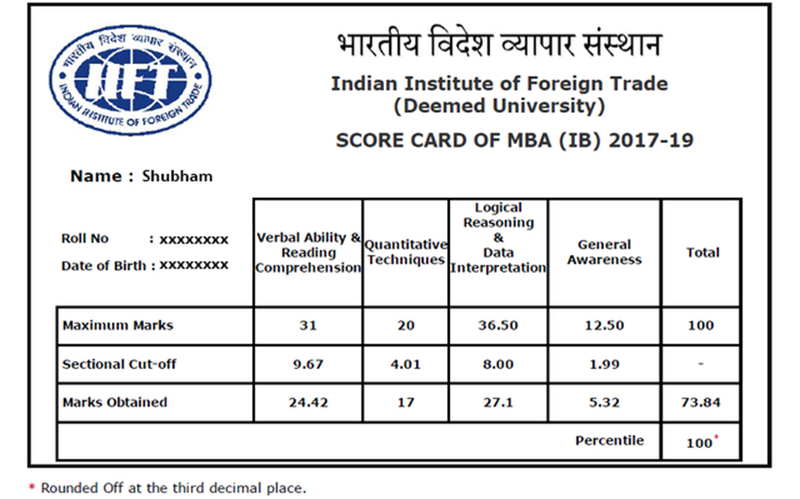 What will be the format of IIFT 2020 result? A. As per the recent trends, the IIFT result 2020 will be available in PDF format. Q. What is the admission procedure of IIFT? A. After the shortlisting of candidates based on IIFT 2020 result, candidates will be required to appear for Group Discussion (GD), Writing Skill Assessment and Personal Interview (PI). The final IIFT result 2020 will then be declared which will mention the names of candidates who will be granted admission to either of the two campuses of Indian Institute of Foreign Trade (IIFT): Delhi, Kolkata and Kakinada.